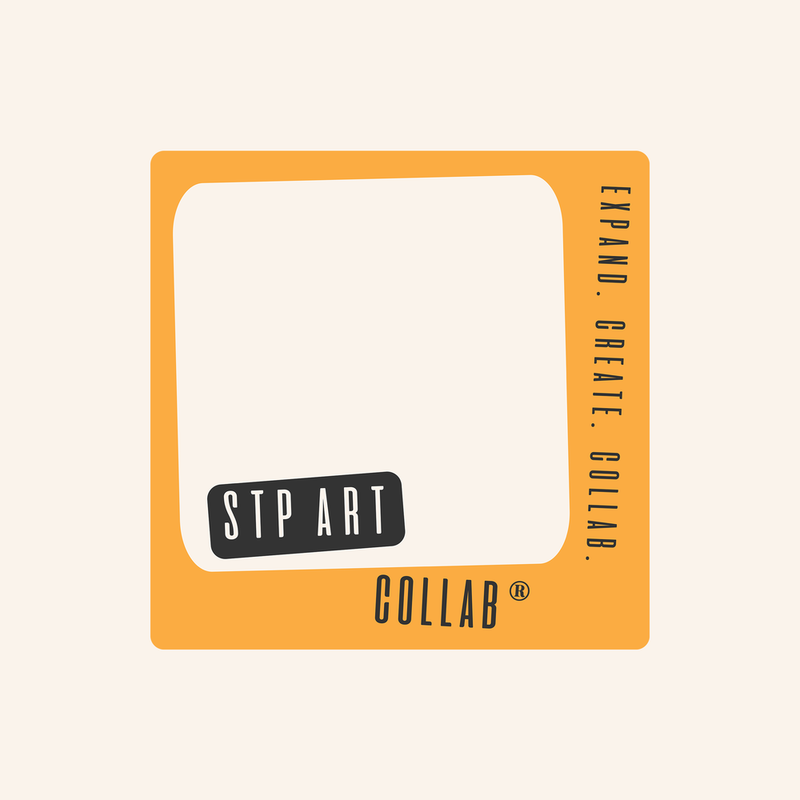 Having worked in Photoshop since receiving a free CD trial version in the mail at the age of 12, Robert has developed and refined his skills as a graphic designer for the past 12 years, ultimately delivering an instinctive collaboration between client and designer. Box Audio, a St. Petersburg audio engineering and sound equipment repair lab, initially lacked an online presence and cohesive brand image. They wanted a combination of old and new and requested the sparing use of the color red. A modern serif typeface, a cream color alludes to the color of faded paper, and a minimal design and color palette communicates just that. 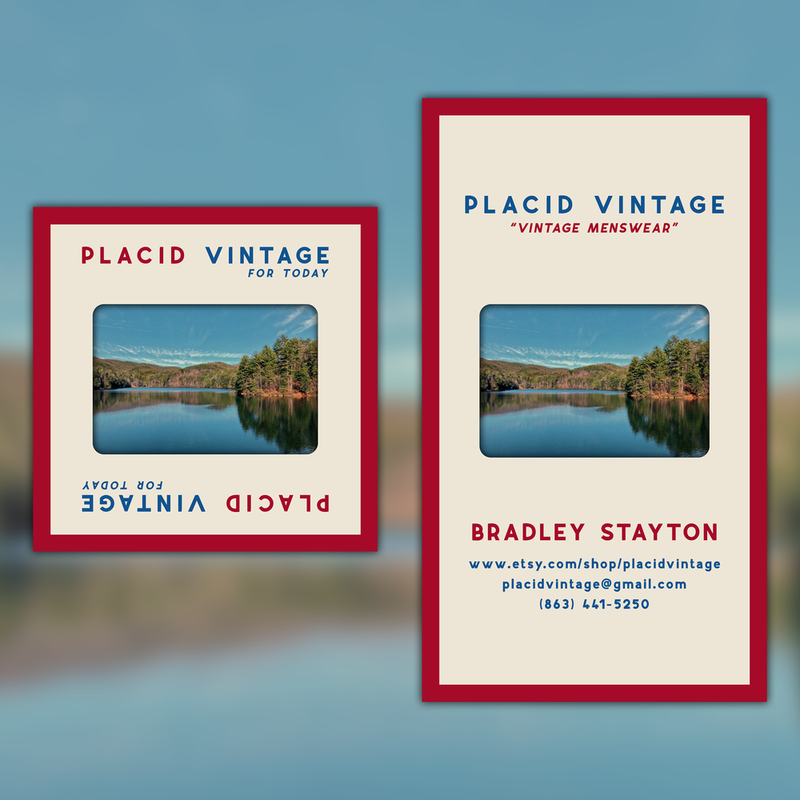 A two-sided business card design is efficient like the work they do. The guys of Box Audio are also classic car fans and, unintentionally, the logo appropriately resembles a car grille. I also revamped their website, ultimately giving the business an image and voice that was previously nonexistent. Click here to view Box Audio's website. As an employee of the Museum of Fine Arts, St. Petersburg, a co-worker and I wrote a handbook for the future training of new hires. The handbook lacked a cover, so I designed two. The first, a throwback to the iconic book cover designs of the 1960s and 1970s. The second design is a neon nod to the 1980s and the Star Wars costume exhibit which was on its way at the time of the writing and design of the handbook. Prior to the opening of the Star Wars costume exhibit, staff members were invited to design a t-shirt to be worn by all staff and volunteers and sold in the museum gift shop during the full run of the exhibition. These are two of my five proposed designs. I rebranded the MFA logo in the style of a vintage NASA embroidered patch from the 1960s with a futuristic typeface and a USA themed color palette. The top design was intended to be printed on the front left chest area of the t-shirt, while the bottom design was intended to be large-scale and printed on the back of the t-shirt. Look At Me was an art exhibit comprised of self-portraits of all mediums. The curator approached me to create a flyer that would be visually intriguing and communicate the necessary information in both physical and digital forms. Keeping the name of the show in mind, I used the main character from my Eye Alien series, with him in a traditional portrait pose. He is both the subject and the viewer. 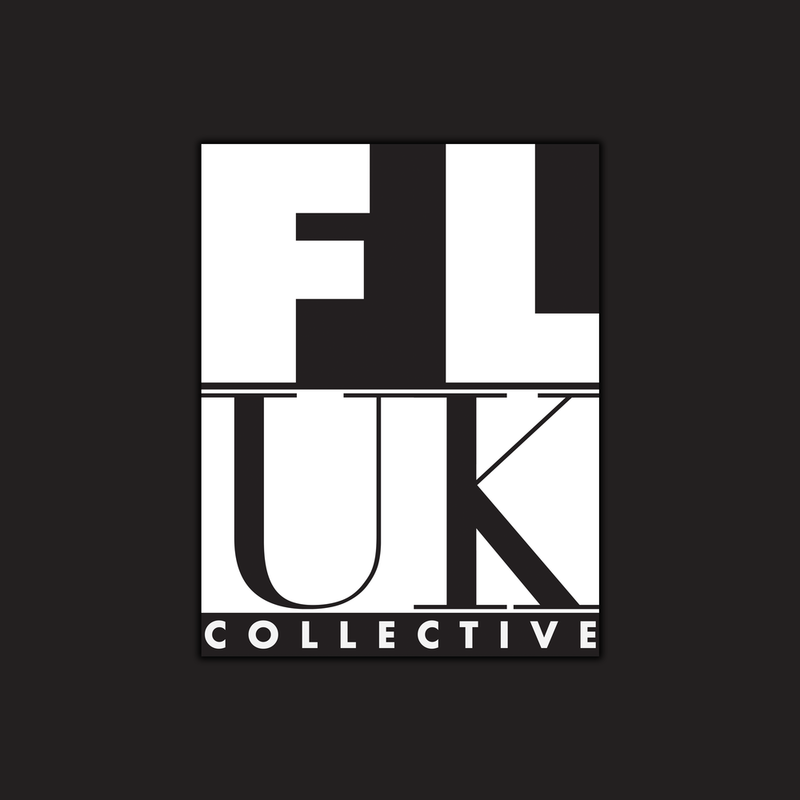 This is a design for a musician who needed a logo for his music collective: Florida UK. My first instinct for what the design should be was what came through in my initial hand-drawn version of the logo, which can be seen here in the final version. Proposed logo for an organic, allergen-free snack food company.